The Builders, Baby Boomers, Generation X, and Millennials—all make up workforces in every type of industry all over the world. The generational gaps are numerous and distinctly different between each age group, and Millennials have gotten a reputation for being particularly unique and often challenging. In this updated and expanded Second Edition of the popular guidebook Managing the Millennials, you'll see how Millennial traits are the same around the globe. 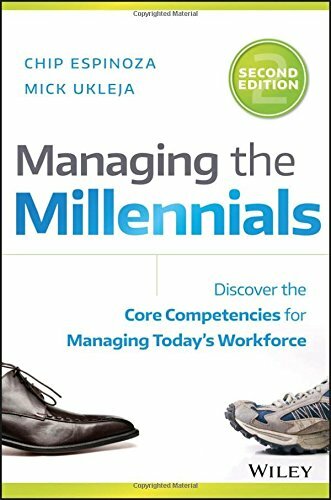 Complete with case studies of real managers and employees interacting in every area of business, enlightening analysis of performance and behavioral patterns across generations, and easy-to-use techniques you can use right away to improve your organization, Managing the Millennials, Second Edition gives you everything you need to inspire your entire workforce to new levels of productivity.